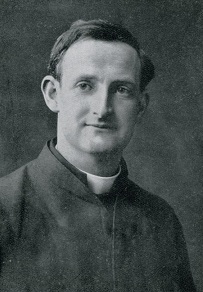 The following praise for Fr Doyle appeared in the Glasgow Weekly News on this day in 1917. It was written by a Belfast Orangeman. Given the source, this was high price indeed! 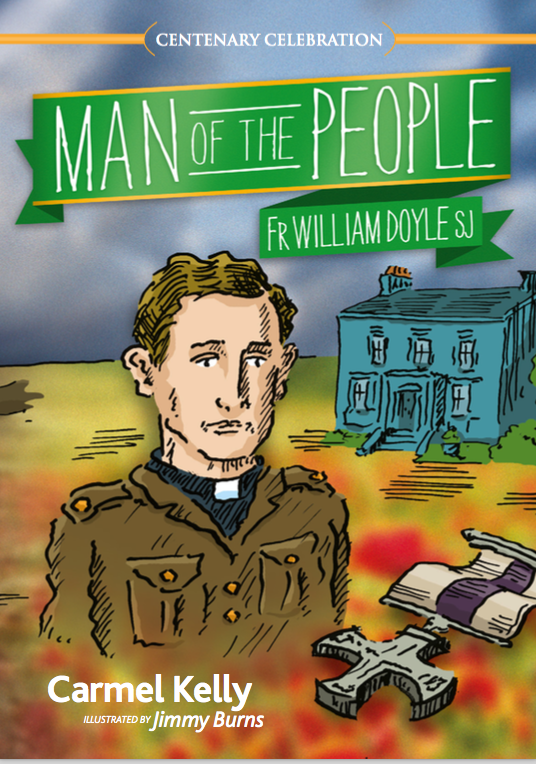 Fr Doyle’s attractive spirit and his care for others crossed all boundaries and social classes. 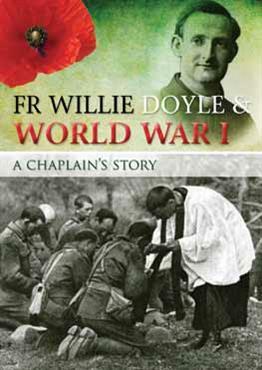 Given his care for others, and their reverence for him, it can truly be said that Fr Doyle is a role model of ecumenism. Fr. Doyle was a good deal among us. We couldn’t possibly agree with his religious opinion, but we simply worshipped him for other things. He didn’t know the meaning of fear, and he didn’t know what bigotry was. 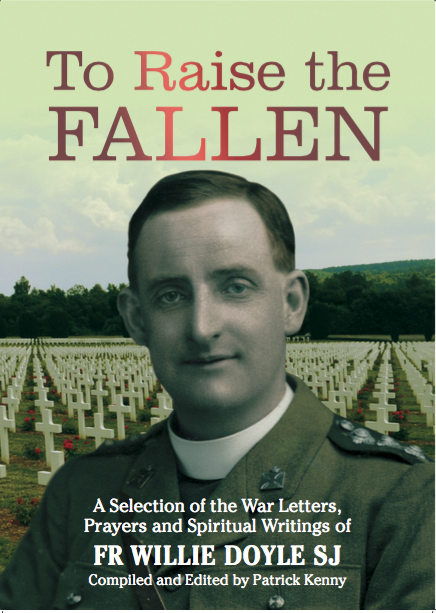 He was as ready to risk his life to take a drop of water to a wounded Ulsterman as to assist men of his own faith and regiment. 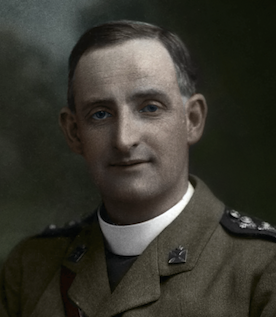 If he risked his life in looking after Ulster Protestant soldiers once, he did it a hundred times in the last few days…The Ulstermen felt his loss more keenly than anybody, and none were readier to show their marks of respect to the dead hero priest than were our Ulster Presbyterians. Fr. 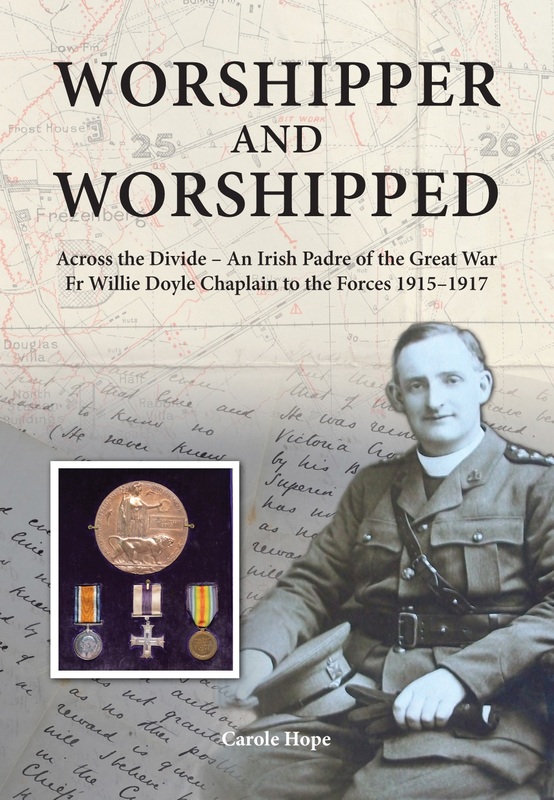 Doyle was a true Christian in every sense of the word, and a credit to any religious faith. He never tried to get things easy. 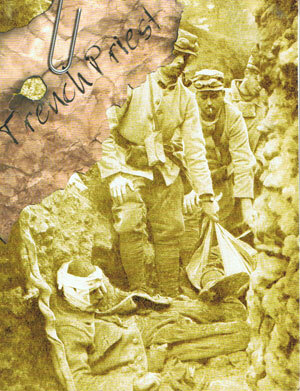 He was always sharing the risks of the men, and had to be kept in restraint by the staff for his own protection. Many a time have I seen him walk beside a stretcher trying to console a wounded man with bullets flying around him and shells bursting every few yards.